FAN MAIL: Send to Kevin McKidd c/o USA Agent on CONTACT page. WEBSITE QUESTIONS: Please email KMKO via CONTACT page. 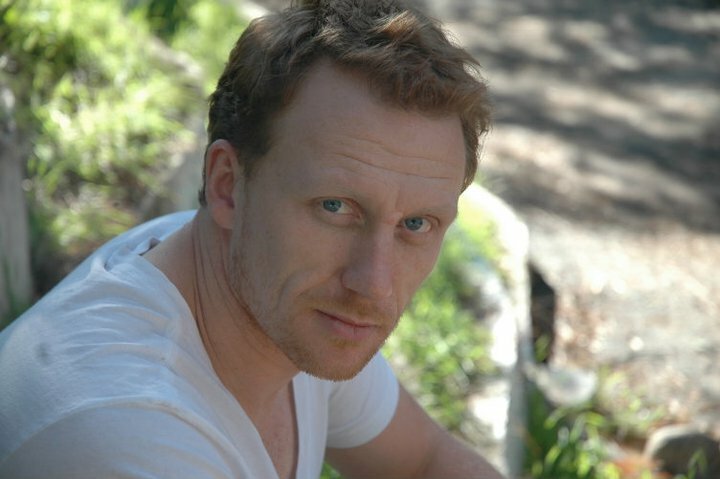 KMKO coordinates Autograph Requests between fans and Kevin McKidd once per year. Requests are handled in bulk and shipment takes many, many months. Autographs are personally addressed to each recipient. Photo may vary. Anyone worldwide may make a request. For EACH REQUEST, an Autograph Request Form must be submitted and Autograph S/H Payment* (PLEASE read note below) must be completed. BOTH PARTS ARE REQUIRED for a request to be honored. KMKO will post the 2-part form to fill out when a new request period opens (the form is NOT posted before or after). The long (up to 6 months) turnaround time is needed to collect and organize all requests, get them to and back from Kevin (working around his busy schedule), and then prepare all for shipping. Please be extremely patient and aware of this time frame if making a request. Until a new request period opens, please send Autograph & Fan Mail to Kevin McKidd c/o his USA Agent address on CONTACT page. * ABOUT S/H PAYMENT: There is no charge for Kevin's autograph itself ~ HOWEVER ~ it is standard industry practice for individuals to cover mailing costs for the item they are requesting. S/H Payment covers costs (postage, envelope, label, etc) incurred for shipping autograph to you. Team McKidd is all volunteer and has no income, or other means, to otherwise cover expenses for handling hundreds of autograph requests. Thank you for understanding!